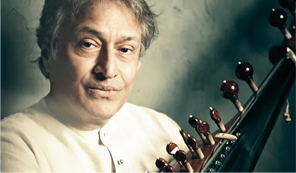 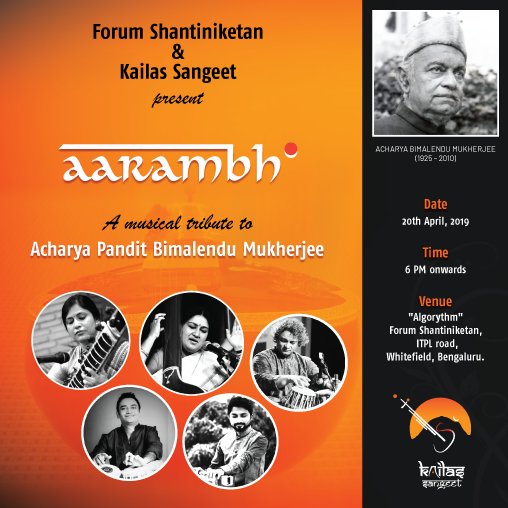 Kailas Sangeet Trust presents the inaugural concert of the year: Aarambh – in April, 2019. 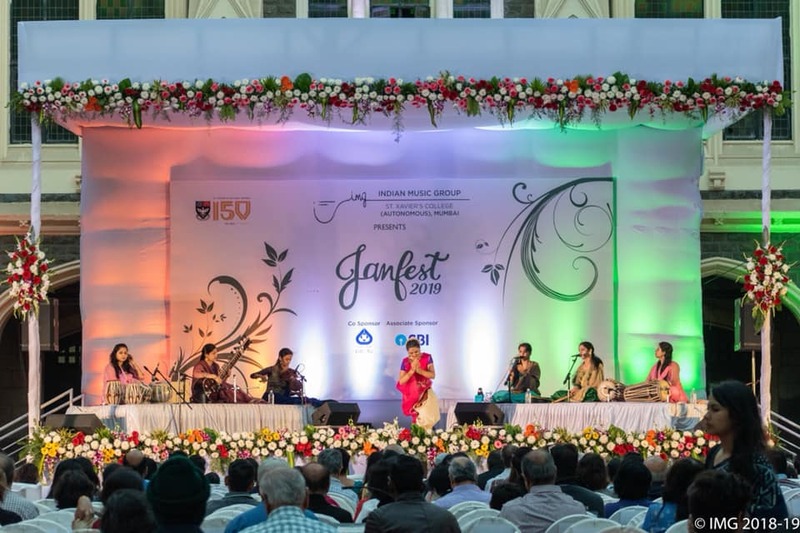 The India Music Group of St Xavier’s College organized classical musical festival on campus called JanFest ’19. 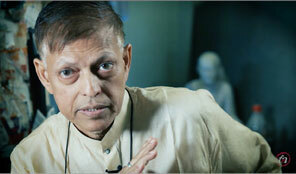 The festival was held on January 25, 27 and 27.